Blockchain technology continues to spread at an incredible rate. The number of areas that this technology does not enter is very small. The number of areas he enters is too many. This system, which will be one of the most important technologies of today and the future, has already begun to make people’s lives very easy. Low commission fees, fast money transfer, security is very successful in matters such as. Blockchain technology is a re-discovery of money, I agree with that. Blockchain sector has now reached billions of dollars and this figure is constantly increasing. The Mycro project I’m about to talk about is a great project that has been developed to make our lives easier. 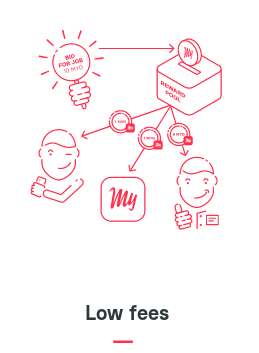 Mycro project is a decentralized peer-to-peer system that seeks to meet the needs of people. The project wants to serve two different users. The first is the more valuable time. Today, time is worth as much as money. Some people can be too busy to cant use the money they earn, and time is much more valuable to them. For some people, money is more important. People who want to make money easier to find a job and swap their time to make money. The Mycro project wants to provide an exchange between these two users. Mycro project wants to offer job seekers a much easier job opportunity for people. 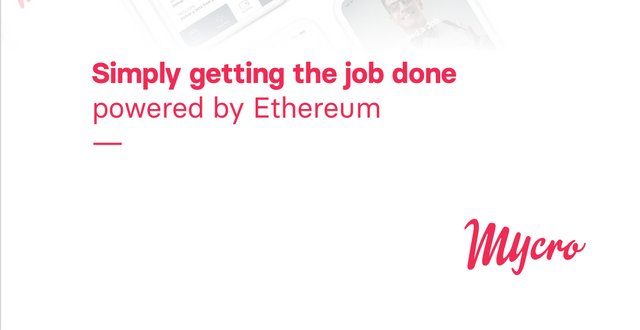 For the people who are looking for workers, it is a much easier platform to find workers. Mycro wants to build this platform for people around the world. 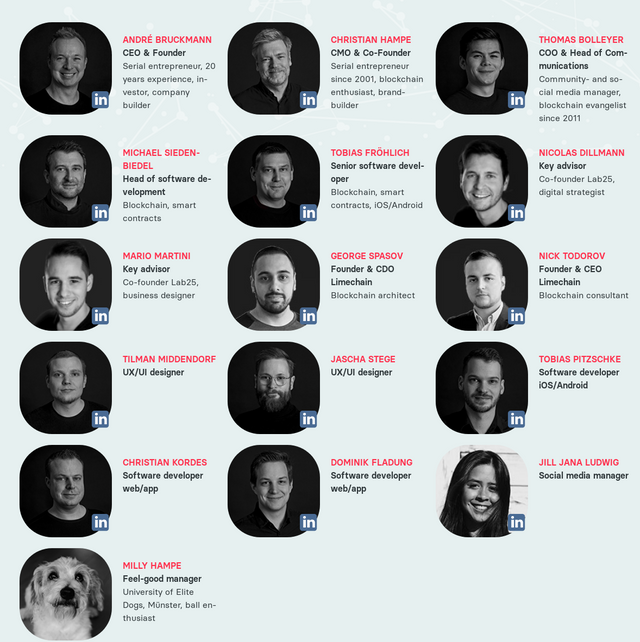 So what is the problem, and how does Mycro want to propose a solution? Mycro project wants to enable people to exchange time and money using innovative blockchain technology. 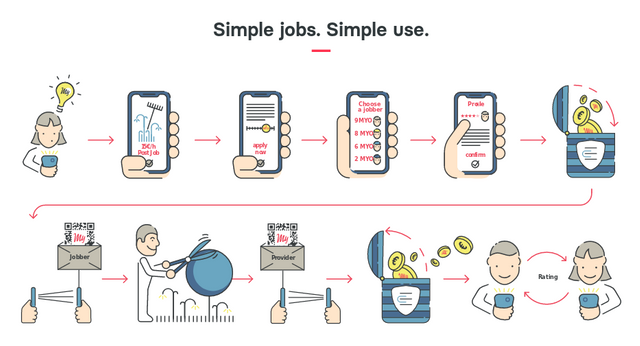 The mobile phone app designed for this purpose wants to give people the opportunity to find easy work or workers. He wants both sides to be happy by matching those who need money and those who need time. These things are usually simple things, babysitting, gardening, delivery services etc. We all know Tinder, the social media app. For example, in this platform, two people can instantly match each other’s needs and experience a relationship. Everything happens in almost minutes. Mycro project also wants to provide a fast and reliable match in this way. One side of this match is the worker and the other is the employer. And How Does Mycro Intend To Provide Security? Trust is the biggest problem we face when we meet someone on the internet and buy things. Because in a virtual environment, we talk to someone we don’t see, we don’t know, we don’t feel, or we buy things. We are also more likely to be deceived when things happen like this. What we Buy Online can be fake, the person we meet online can be a fake person. This is a very big problem and it is often a prejudice in people’s minds. People are losing their trust in the internet. But these issues are of no interest to us. Because Mycro project offers much safer services when matching workers and employers. 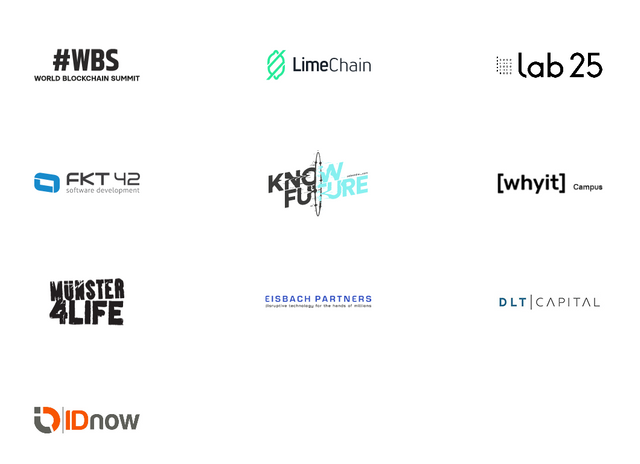 Mycro solutions, workers and employers who are members of this platform, connect to the system with Mycro’s smart contracts after entering this platform. And every transaction they make when using this platform is recorded in the blockchain, thanks to smart contracts. If the worker and the employer are satisfied with each other’s work, they evaluate each other. In this way, the portfolio of users is formed. If workers or employers do positive work, the system automatically categorizes them into more secure categories and raises their scores. Since Mycro platform has a decentralized system, fake comments or fake reviews are automatically disabled. In addition, workers and employers can verify their identity through a KYC (know your customer) system. The Mycro system has a decentralized platform, so the user information is completely confidential. Even Mycro himself can’t access this valuable information, he can’t change them. Well, how does this system work? Let me give you an example. You work very hard, and you don’t have time to take care of your baby? Using Mycro, you can find yourself a babysitter. If both sides agree, the system will come in. He’s taken money from the employer, but he’s not delivered to the worker, so he’s hiding in escrow. If the work is successful, both sides will approve it and the escrow money will reach the worker. That way, the secure exchange is complete. How does Mycro profit from this exchange? 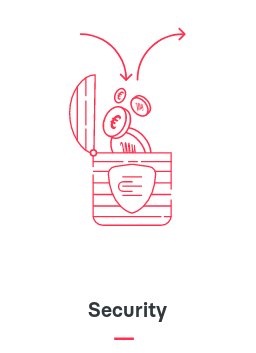 Today, we pay up to 30% commissions on money transfers. Banks, third-party companies receive a high commission on money transfers. But you can see that the Myrcro platform needs a profit margin to cover some of its expenses. 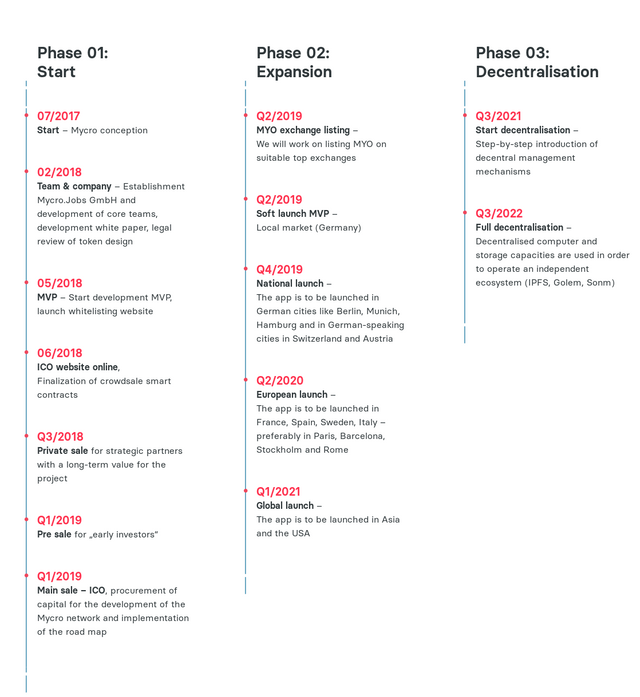 Mycro system receives only up to 2% commission from every successful exchange. It’s pretty low compared to banks or other platforms. What kind of work is it suitable for in Mycro? The first one is the housework. Today, people who work very intensively do not have enough time for housework or do not like to do housework. But they have a hard time finding people who can trust and do this quickly. Thanks to Mycro, you can easily and reliably find people to do these things. Cleaning, dishwashing, gardening, ironing, cooking, repairing, tap repair, organizing the house, etc. You can use the Mycro platform to find the appropriate worker. Are you too busy to leave the House? Or don’t you want to leave the House? Or you could be sick. If you can’t get out of the house, there’s no reason to worry about it, because there’s a Mycro platform. You can find workers who can do all this for you, you can make a worker purchase, delivery transactions, taxi and other transactions that require movement. 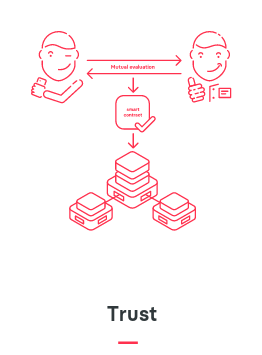 By agreeing with the worker on the Mycro platform, he gives instructions and you can do all this through the person you meet on the platform. Today, every person can not use the internet as effectively or as quickly as necessary. Some people are very remote to this technology and they’re looking for someone who can do things for themselves. This could be travel planning, technical service, Internet Research and operations. You can also use the Mycro service to perform such transactions. If you live alone, sometimes you may not have enough skills to do a job, and you may need someone else. Because life is too short to learn everything. You may not have time to devote to some things because of your busy pace. But Mycro can solve this problem for you. Using the Mycro platform, you can take out your pet and find someone to play it, take violin, guitar or other instrument lessons, and set up or fix your technological devices. In this way, you can take advantage of his abilities by hiring someone who is much more knowledgeable about a subject that you have little knowledge of. As I mentioned above, the Mycro platform is a mobile application. You can complete your work at any time by using this app. You can download the Mycro application to your mobile phone via iOS and Android and start using it. If you need some money and you have some time, you can earn income by doing short-term work. You can be a student whose need money or someone who wants to make money by doing small things. You can start looking for a job by entering Mycro application and adding your job description, where and when you are eligible to work, how much you will be paid per hour and you can add your pictures. If you choose a job that suits you and your job description, you can start the job as agreed. You can also make sure that the employer has more detailed information about you by talking about yourself and talking about your skills. If you do your work properly and successfully, you can create a positive portfolio by Mycro platform. In this way, this portfolio will allow you to be charged more and find easier work in your next business. When employers search for workers, they will have options for the worker they are looking for on the dashboard. The employer can choose the most appropriate and best options and choose one of them. In addition, workers and employers have the right to choose the payment method. This money can be paid as MYO, and can be paid in cash, with applications such as PayPal and Payoneer. This can be freely determined by the worker and the employer. As a result, I think Mycro project will be a very successful project. It is a very important project that is suitable for daily use and is made to facilitate people’s lives. These people who want to trade their time and money will be able to meet easily using this platform. Thanks to this platform, you can easily find workers or employers anywhere in the world. 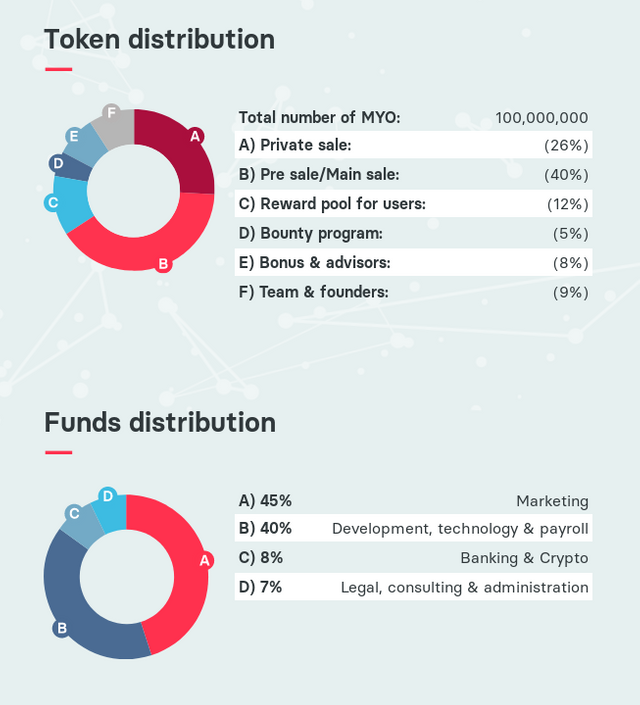 Mycro project will be a very useful platform for both parties as it uses a blockchain technology and decentralized network. You can enjoy what you do using this platform anytime you need it in everyday life.